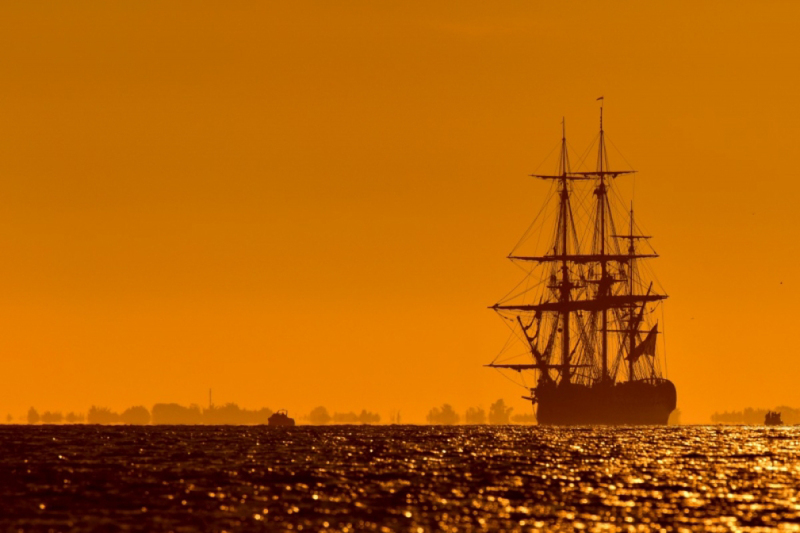 Lafyette’s frigate, L’Hermione, is coming to America this summer!!! France sails to the rescue in America’s War of Independence! First in 1780 and now in 2015! Newly afloat, she is an exact copy of the original frigate that transported Lafayette back to America in spring of 1780 announcing the arrival of Rochambeau’s convoy that would dock in Newport, RI in July 1780. 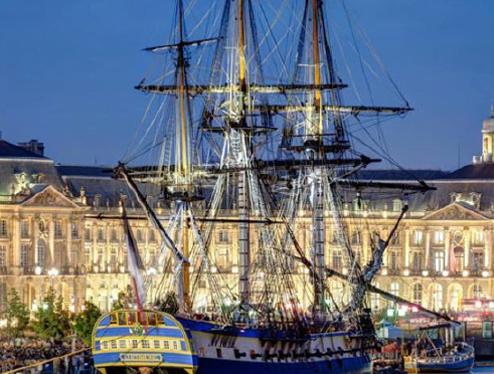 L’Hermione: new construction began in 1993 in Rochefort, France, Charente-Maritime where she had first been built. Watch for more information on when and where she will dock with tall ships on the east coast of America this June – July 2015. …. 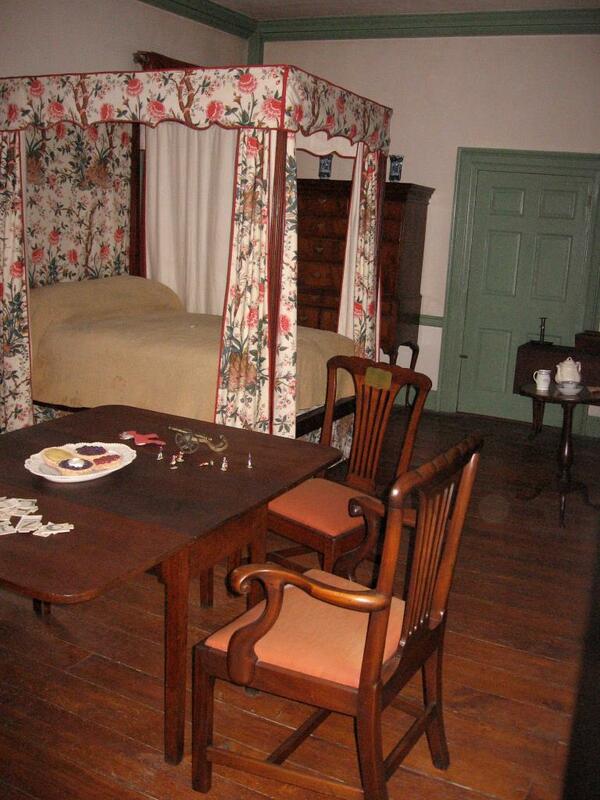 sang George to Martha. George goes on to invite his dear wife to spend a return winter in the north. Four Women in the Time of Rochambeau – A Queen, A Countess, A Future First Lady, and A Camp Follower.